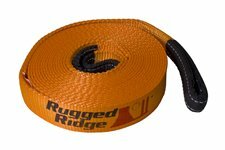 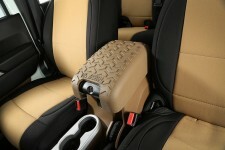 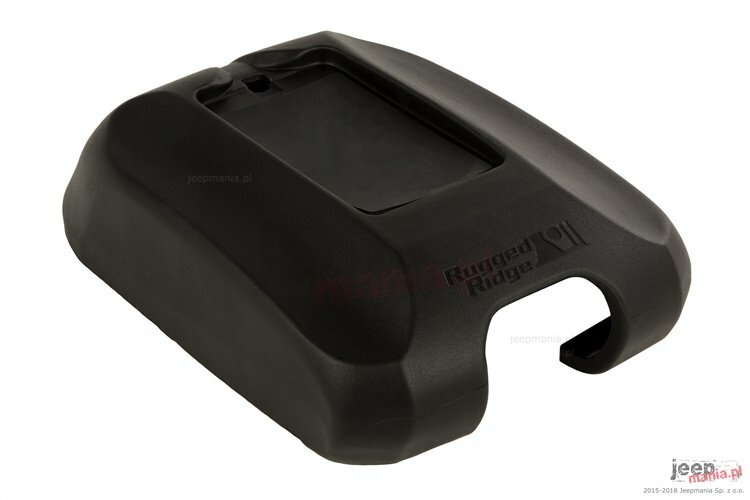 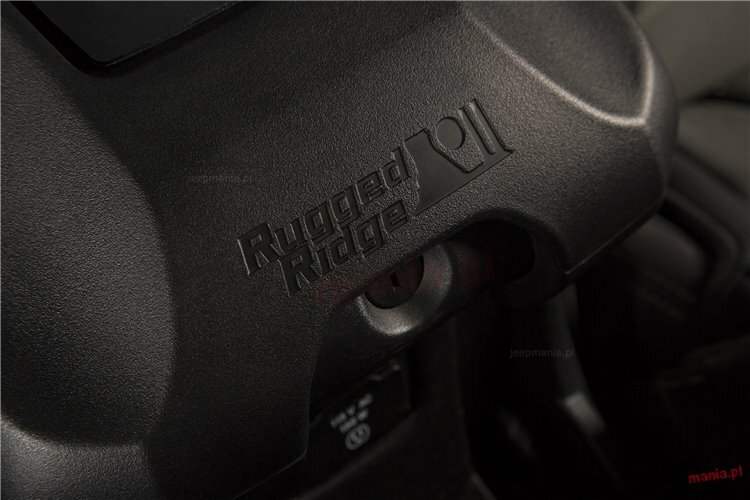 The Center Console Cover with Phone Holder from Rugged Ridge turns your standard JK center console lid into a stylish and comfortable arm rest, one that conveniently docks your smartphone. 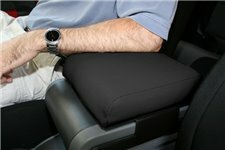 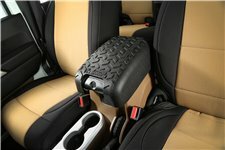 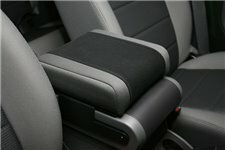 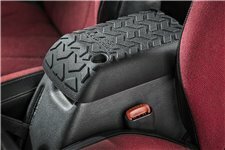 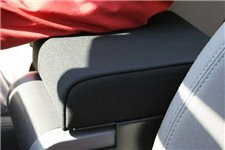 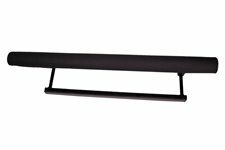 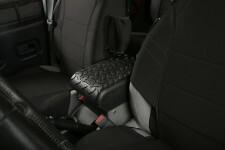 Injection-molded from a durable rubber compound that features a black lightly-textured finish, the Center Console Arm Rest protects the factory console lid from wear & tear; enhancing the interior style of your 2011-2018 Wrangler JK with a high-tech touch. 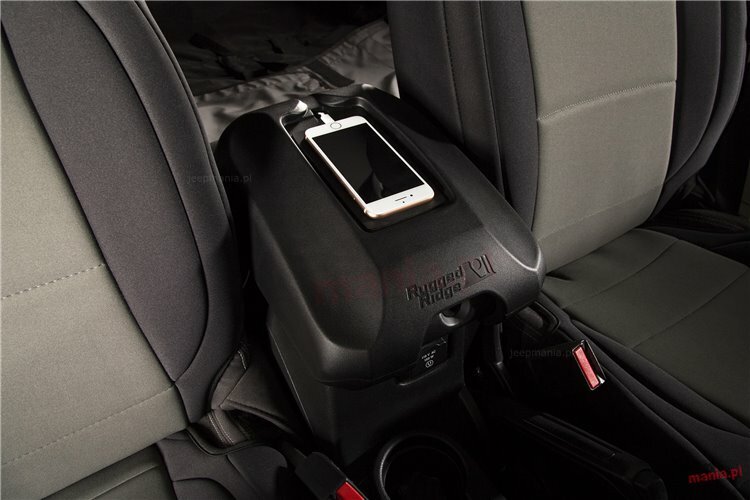 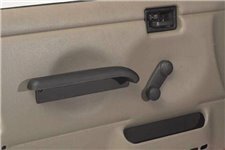 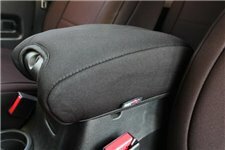 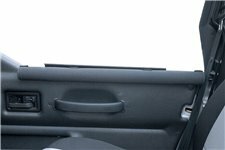 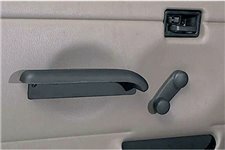 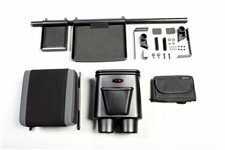 The Center Console Arm Rest Phone Holder features a recess large enough to hold most larger cellphones and a built-in channel for discretely routing phone charging cables out of sight. 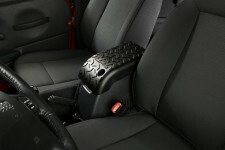 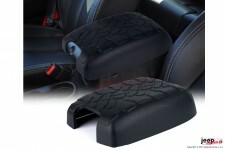 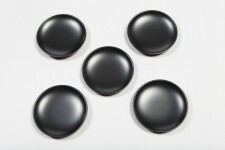 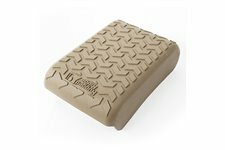 Installs quickly and easily using the included two-sided automotive grade adhesive for a secure fitment.